The humble hair clip has now transformed into a crime-fighting gadget for women that can detect an attack and record evidence — all while contacting the emergency services. A US-based couple has designed hair clips with built-in crime-fighting technology. Rachel Emanuele, a graduate student at the University of Arizona, and her husband Arthur are developing the hair clip which has sensors and works with a mobile app, 'mirror.co.uk' reported. 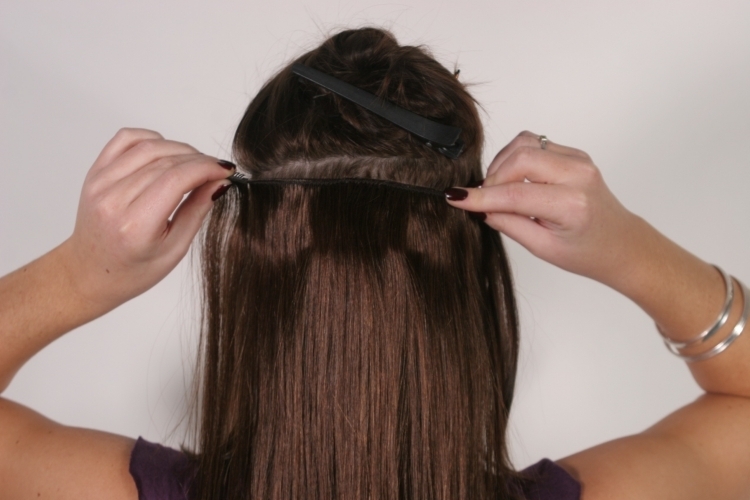 The hair clip, which has an accelerometer, detects strikes to the head and uses Bluetooth to send signals to call for help and collect data for evidence to aid in prosecution. "It would know your location, know which emergency responders to reach out to," Rachel told AzFamily.com. We want the evidence there so we can identify them, deter attackers and prosecute them in the end. The more evidence we have to do so, we can help more women feel safe knowing their attacker will have consequences, said Rachel. The couple's venture, named First Sign Technologies, will launch on Indiegogo at the beginning of next month.